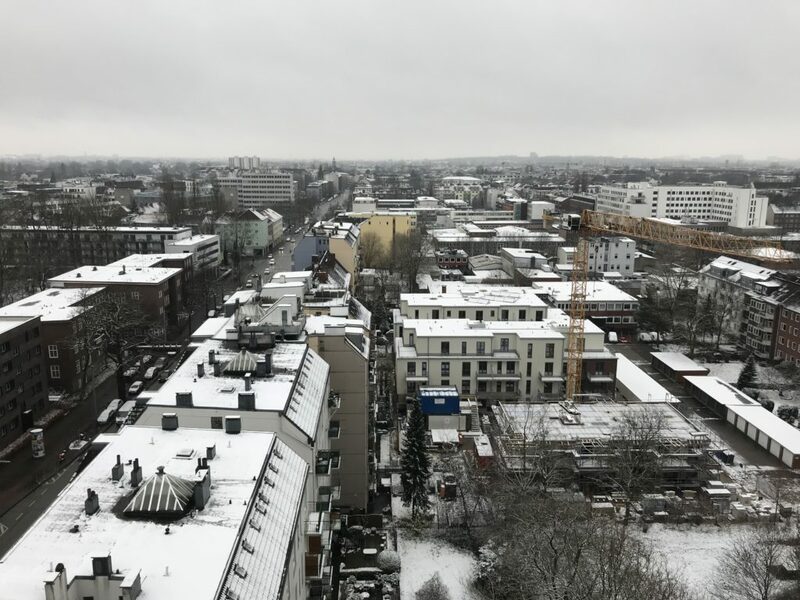 This is Hamburg in early February 2018. To my eye, this view isn’t particularly beautiful. That said, during my brief time there, I encountered generosity of spirit, whimsy, and kindness from several people. So now, when I look at this photo, I see beauty. Eye of the beholder and all that, no?